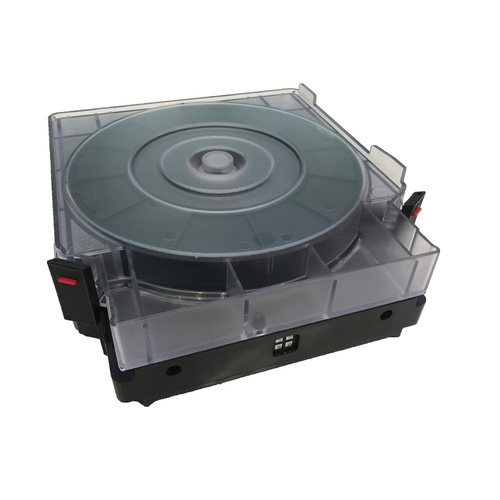 Suitable for Dimension BST 768, BST 1200, SST 768 & SST 1200 machines. 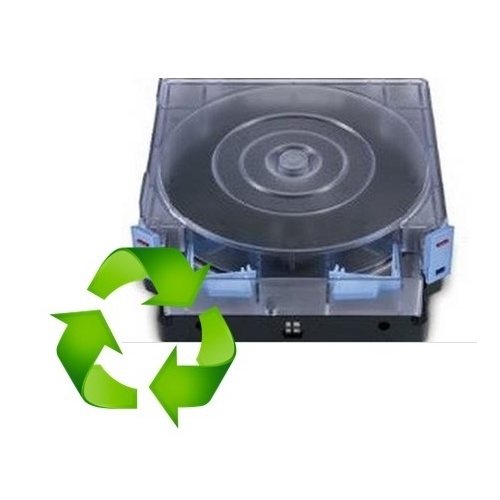 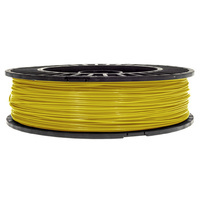 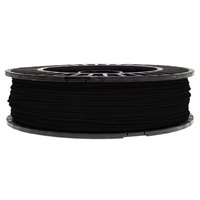 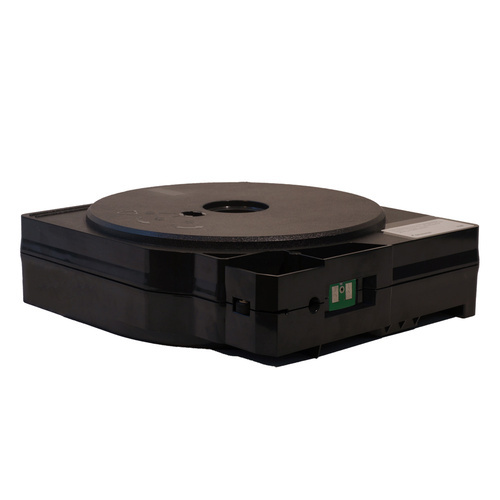 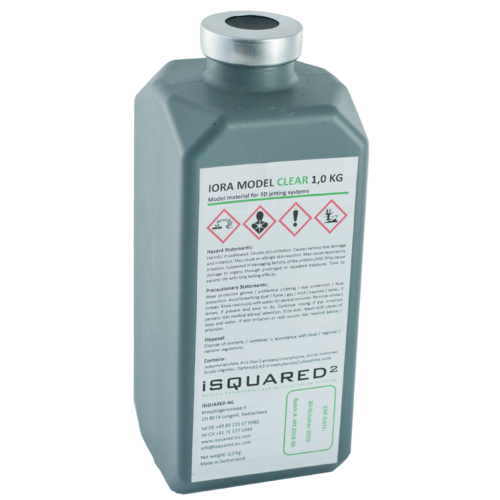 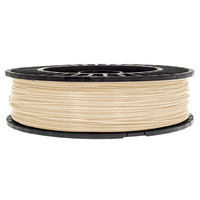 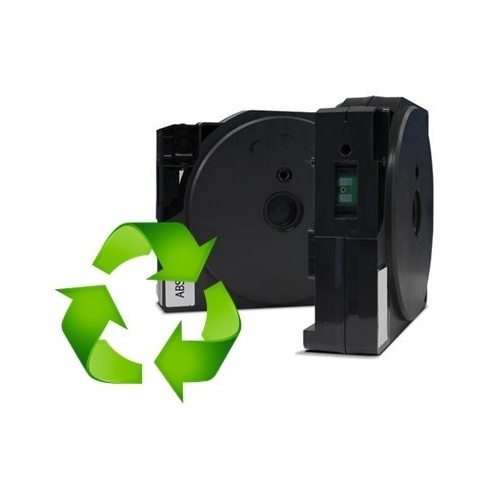 Includes Replacement filament spool & EEPROM chip for Re-Use & Re-Filling of Stratasys® FDM® cassettes. 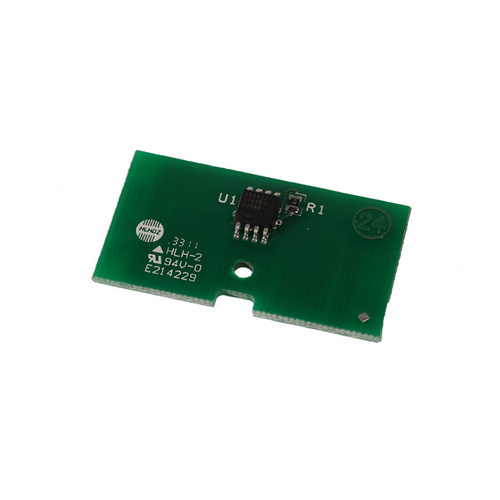 The replacement chip is encoded as black, allowing you to run any colour material you choose.